Cities across the globe are facing great challenges due to increasing urbanization. The major challenge is the increasing amount of generated waste. Research indicates that garbage affects people’s feelings of well being and safety. Sheetal Tanks understands this and comes with a solution for waste collection. 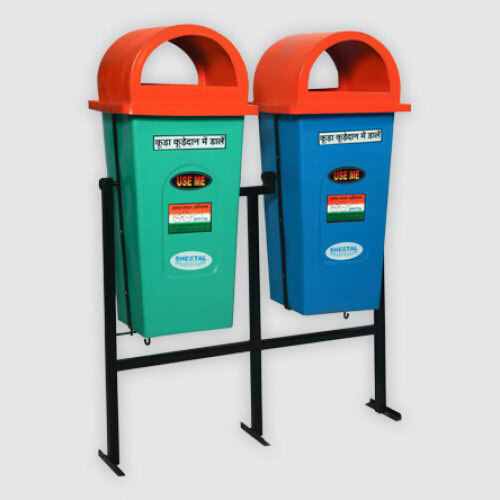 These roadside bins are best for installation on the roads, parking, factories and other busy areas. 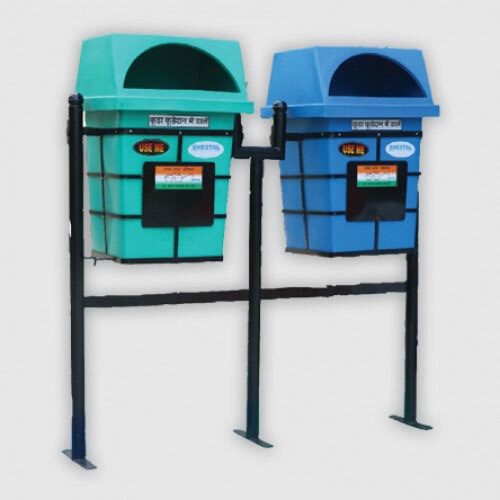 In addition to this, these bins come in pairs for separate disposal of dry and wet waste and are excellent in terms of capacity and ease of placement. 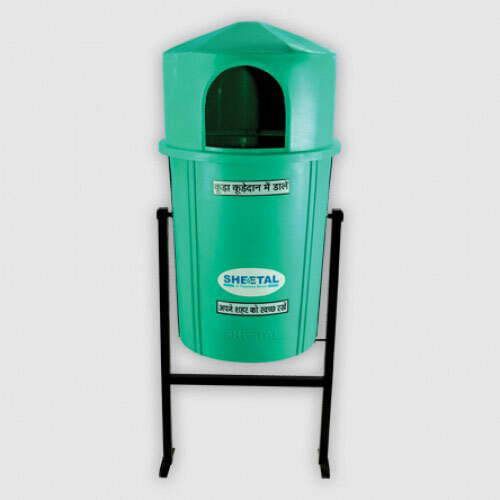 Sheetal has been the industry leader with a huge variety of roadside bins. Our products are created and designed keeping the requirements and needs of the evolving modern India. Our garbage containers are significantly used in households and commercial places for keeping the waste. We are regarded nationally for using the best grade and hygienic material ensuring proper storage of the product without any leakage. 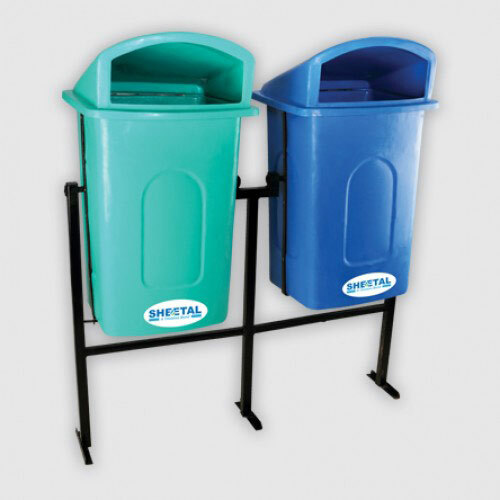 The Sheetal Group roadside bins are available in a variety of shapes & sizes, and can also be customized according to the customers’ needs. Our products are high in demand and are offered in various standard sizes at competitive prices. The public garbage containers are filling up faster than ever and inevitably the roadside garbage bins overflow before being collected not only causing bad odours and disarranged streets but also negative health and environmental impacts. Overflowing waste containers are a great nuisance and a risk to our health and environment. So make your surroundings clean and green with our garbage containers.